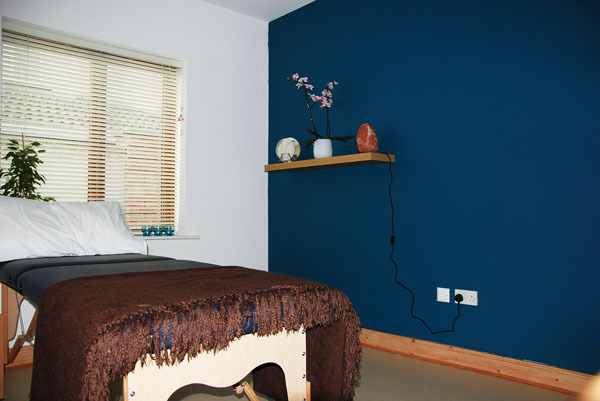 Morning Star Acupuncture Sandycove and Morning Star Acupuncture Ashbourne are friendly, professional and fully accredited clinics which offer treatments that promote a movement towards natural harmony in order to heal illness and relieve pain. 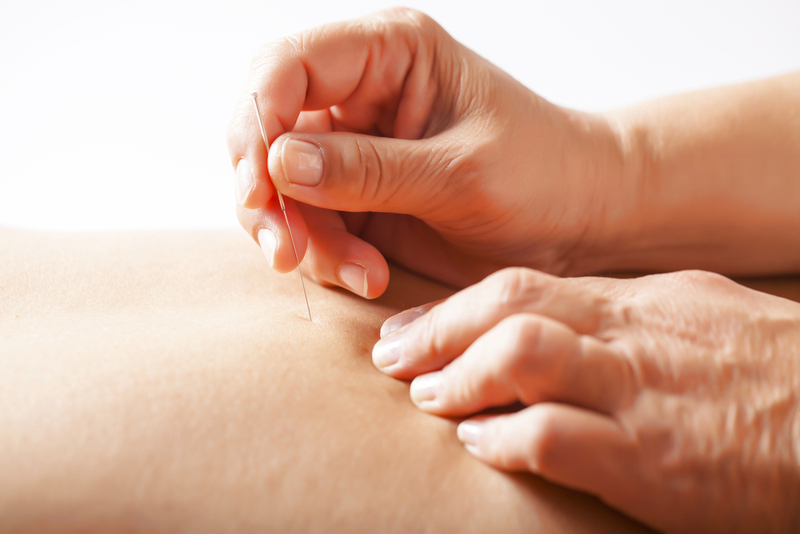 We utilise the wisdom inherent in Chinese Medicine to provide acupuncture and herbal medicine tailored to each client’s individual condition, with the aim of treatments being to facilitate a return to health in ways that cause no side effects and that can have lasting effects on quality of life. 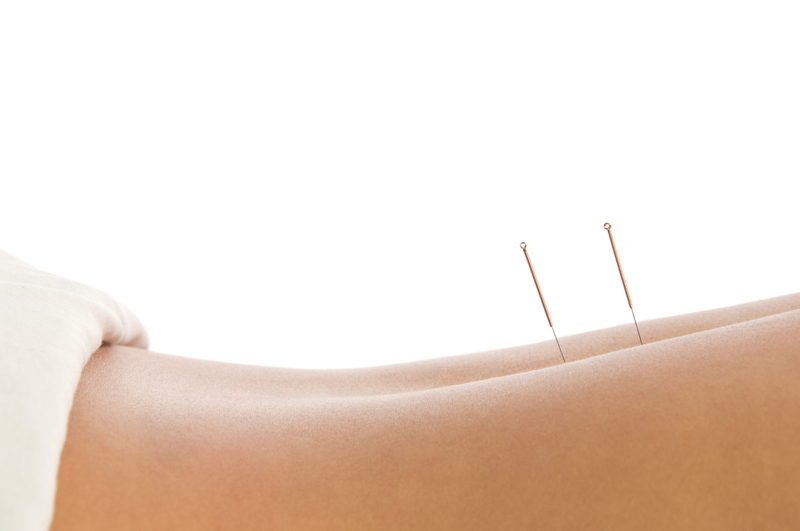 The Acupuncture, Herbal Medicine and Phytobiophysics therapies we offer at Morning Star Acupuncture Sandycove and Morning Star Acupuncture Ashbourne can help many different conditions, from pain to pregnancy and infertility conditions, from depression and anxiety to digestive, respiratory and urinary problems and many more. A comprehensive list of conditions we treat is available here. We are more than happy to receive enquiries and discuss how we can help you. “I was suffering from the effects of Depression, Vertigo, Anxiety, Migraine, Nausea and Stress. 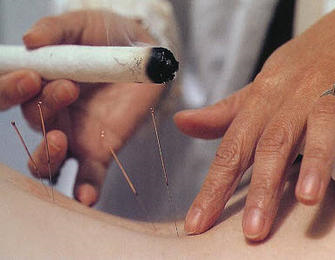 I attended Morning Star Acupuncture Ashbourne for treatment. Since my first visit there is a remarkable improvement in how I am feeling. I am also attending Colin for Sciatica which after 2 treatments the pain has almost gone away. “I just wanted to touch base with some amazing news: it turns out I’m now pregnant! I have no doubt that your work reinstated balance in my body, which was a key factor”. 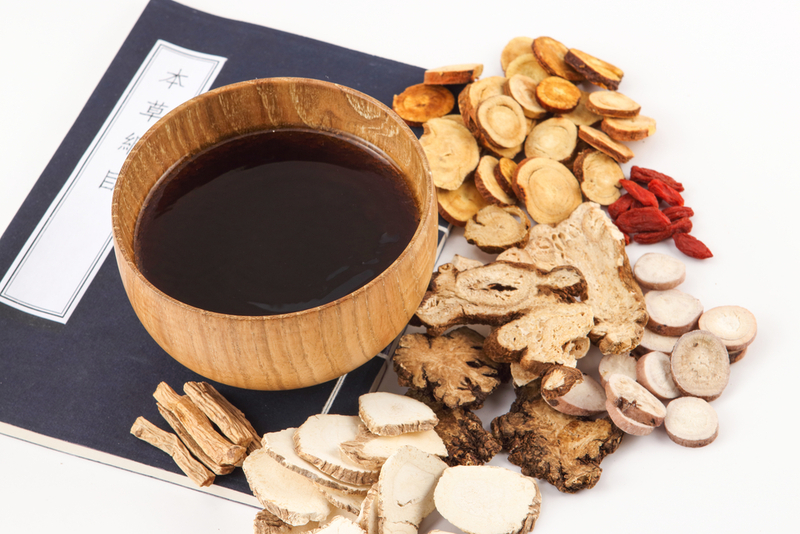 Chinese Herbal Medicine is very effective for many conditions, as a stand-alone treatment, or combined with acupuncture. Not sure if Chinese Medicine can help? 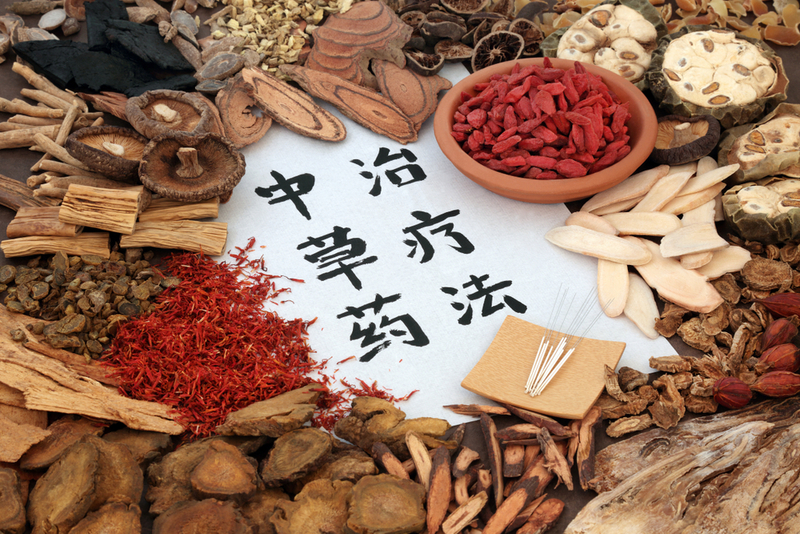 A full list of conditions successfully treated by Chinese Medicine is available here…. As a member of the Acupuncture Foundation Professional Association our clients can often get rebates for treatments from their insurance providers. Please check your health insurance details. 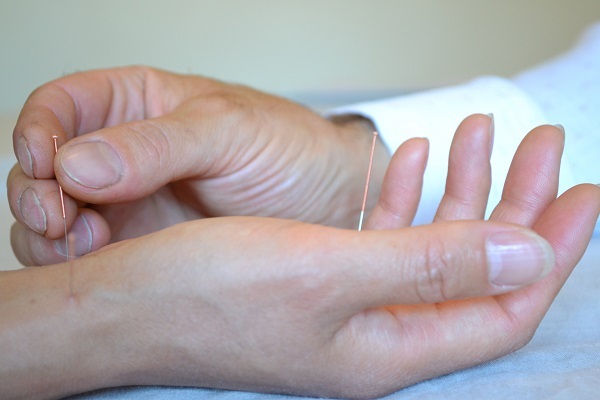 Morning Star Acupuncture Ashbourne serves County Meath and North Dublin, including Ashbourne, Ratoath, Dunshaughlin, Dunboyne, Navan, Trim, Summerhill, Finglas and surrounding areas. 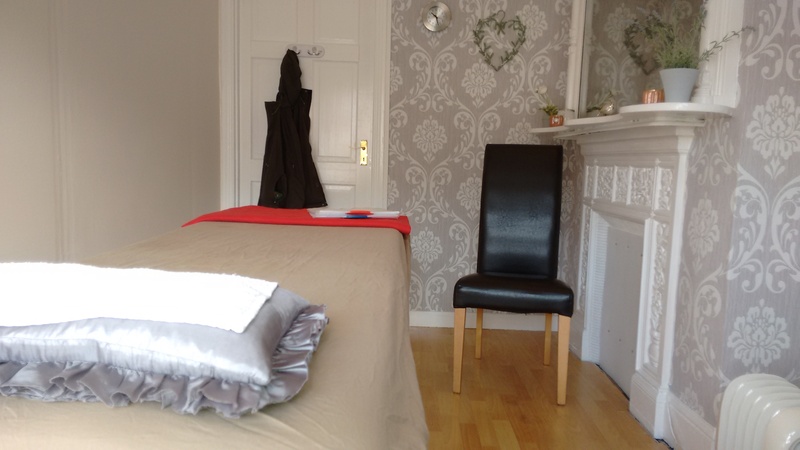 Morning Star Acupuncture Sandycove serves clients from the greater Dublin area, and from Sandycove, Glasthule, Dun Laoghaire, Dalkey, Glenageary, Killiney, Deansgrange, Cabinteeley, Foxrock, Monkstown, Blackrock and surrounding areas. 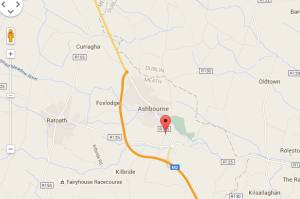 Our Ashbourne Acupuncture, County Meath clinic is located in The One Hour for Me Centre at the south end of Ashbourne town, while our South Dublin Acupuncture Sandycove – Dun Laoghaire clinic is located in Elysium Sanctuary Sandycove on Sandycove Road. 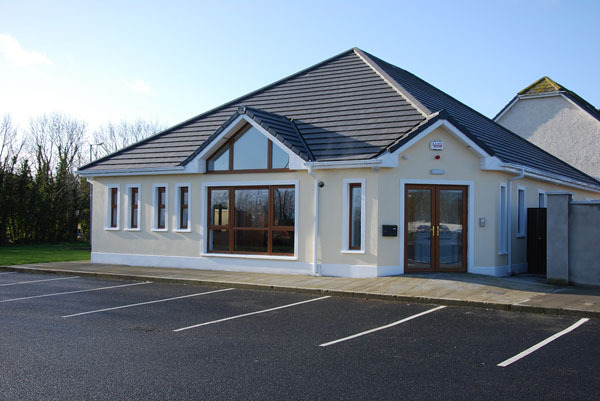 Both Clinics are easily accessible, with free parking for clients in Ashbourne, while both free and paid on-street parking are available in Sandycove.